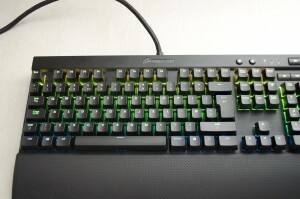 Today I will be taking a look at the Corsair Gaming K70 RGB Mechanical Keyboard. 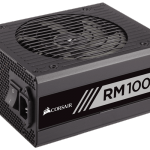 Corsair is no stranger to the peripheral market and their original K90 was one of the keyboards to own of its generation, thanks in part to its mechanical nature and macro keys, it was a crowd favourite. 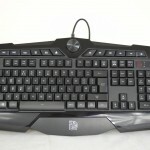 However, peripherals are one of those things that are very subjective to the individual users needs and wants. 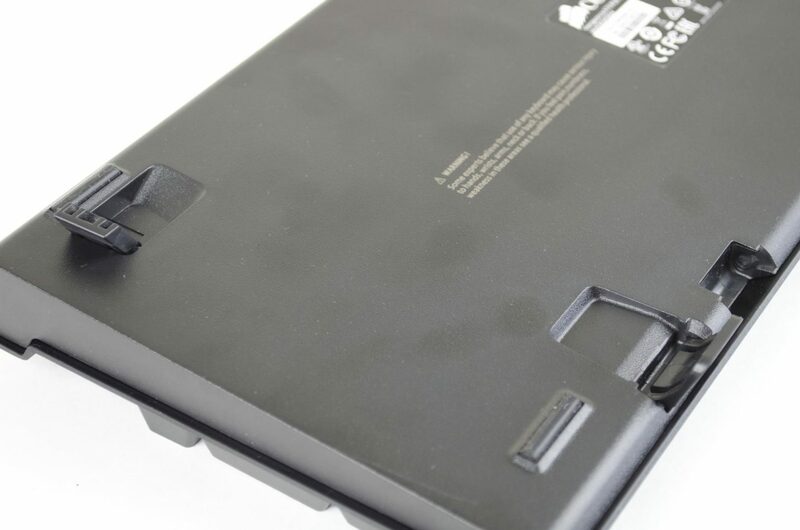 When it comes to keyboards, there are a many of styles from full layouts, TKL, 60% and more, all of which can come with different switch types. 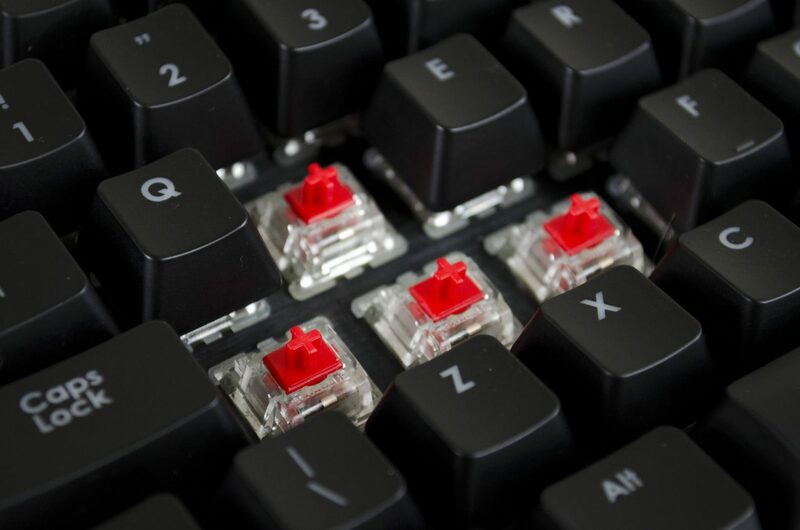 Lately, we have been seeing more and more variants of mechanical switches, though companies like Corsair seem to stick with the original Cherry switches. 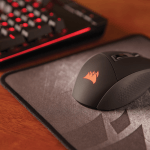 With eSports getting more popular, more manufacturers have tried their hands at peripherals, which is great for gamer’s but are they all trustworthy? 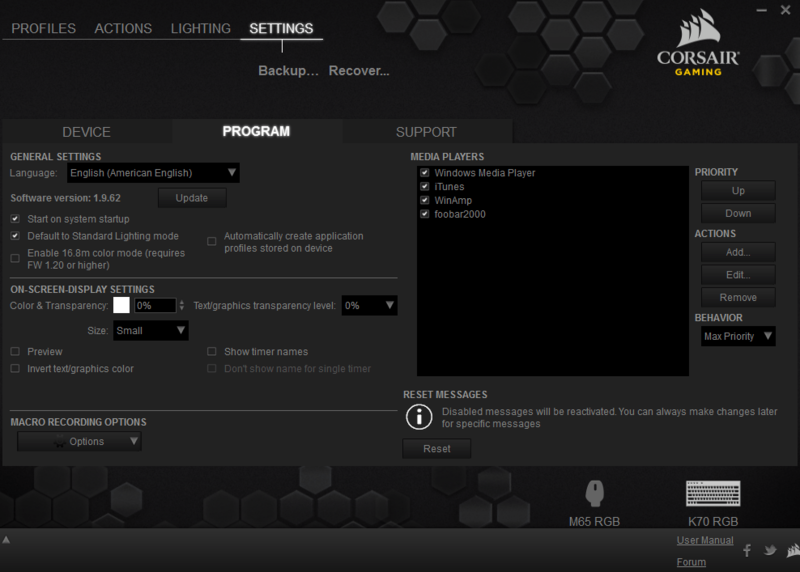 Or, should you stay with someone like Corsair who have been producing peripherals for awhile? 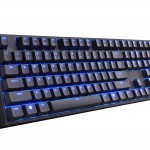 As mentioned, today we will be taking a look at the Corsair Gaming K70 Mechanical Gaming Keyboard and although it comes with a rather hefty price tag, it comes with loads of features to back its price up. 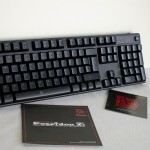 First up, it comes in both brown and red flavours of the original Cherry switches. 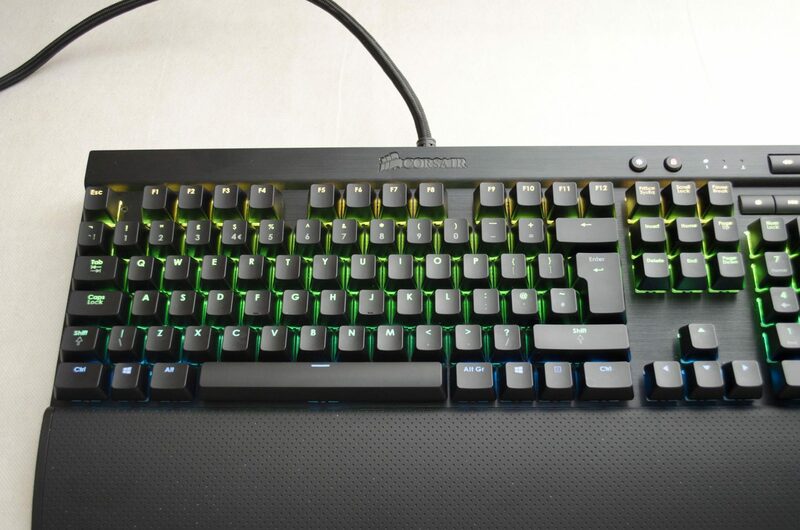 Next, we, of course, have its RGB functionality which is extended through the keyboard by each individual key, meaning you can customize this thing a million ways to Sunday, literally. One of my personal favourite features has to be the volume scroll wheel in the top right, this allows users to turn the volume up or down with one hand easily. 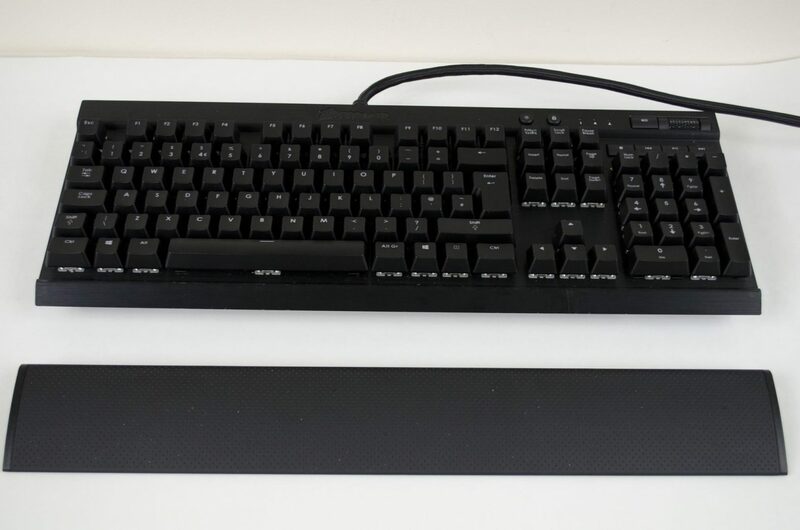 There is also an included wrist rest in the box, and if you can’t be bothered to customize the lighting on your own, there are plenty of profiles that you can download and use on your own keyboard. 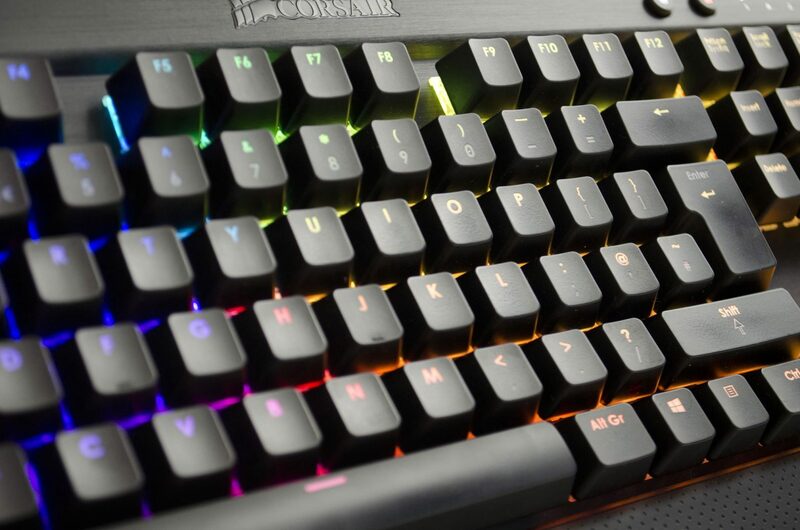 The Corsair Gaming K70 RGB Mechanical Keyboard has an impressive 100% anti-ghosting feature with 104 key rollover that is said to keep up with you no matter how fast you are going. While I surely wasn’t able to test all 104 keys at once, I did go ahead and test the function out in Microsoft word and was able to get around 20-25 keys pressed at the same time, all of which showed up on the screen at the same time, which was quite impressive. Getting our first look at the keyboard and all I can say, is, photos don’t do it any justice when it’s powered off. The black anodized brushed aluminum truly looks amazing and gives it sort of a stealthy look while still looking quality. As mentioned, inside the box there is also a wrist rest that easily clips onto the bottom of the keyboard to offer better ergonomics. Corsair has spared no expense when manufacturing this keyboard and as such, have gone with the original Cherry Mechanical Switches, for this review I have the red version which are equally good for gaming and typing. the Cherry switches are tried and trusted and represent quality which is why Corsair have chosen to use them in their keyboards. 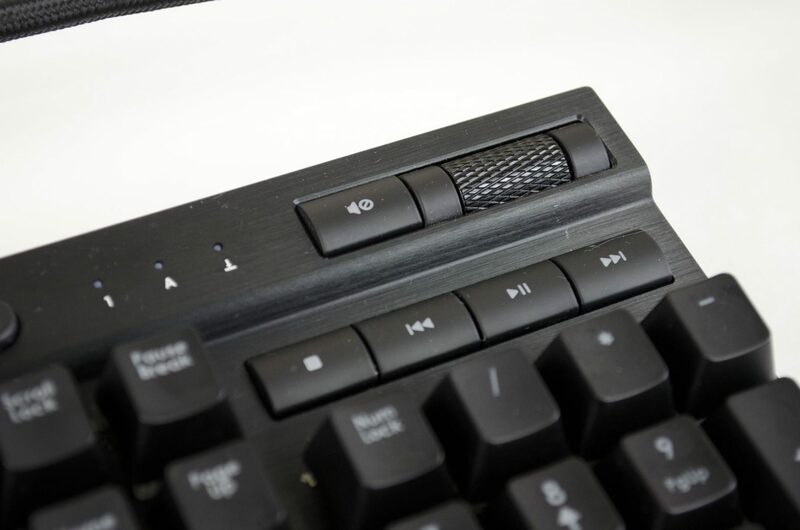 In the top right corner of the K70, you will find one of my favourite features, the volume rocker. While this may be a small detail to some, I love being able to change the volume of my PC one handed by simply rolling a switch up or down. This and the mute button have both come in handy a many of times throughout the time I have owned this keyboard. Another pair of handy buttons is just to the left of the volume rocker and mute buttons. 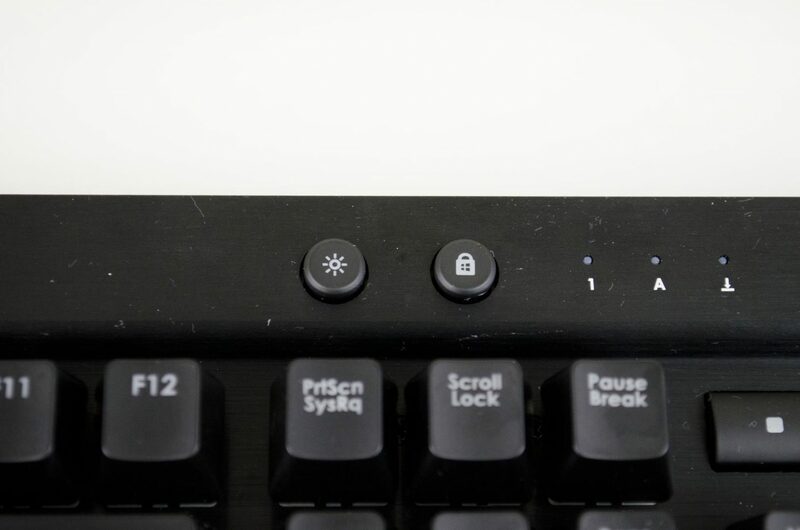 The brightness key allows you to change the brightness level of the backlighting, or, turn it off if need be, Secondly, the windows lock key is a must have for any gaming keyboard in my opinion as if you were to hit the windows key while in-game, it would, in most cases open your start menu which would result in the game minimizing and you losing the battle. 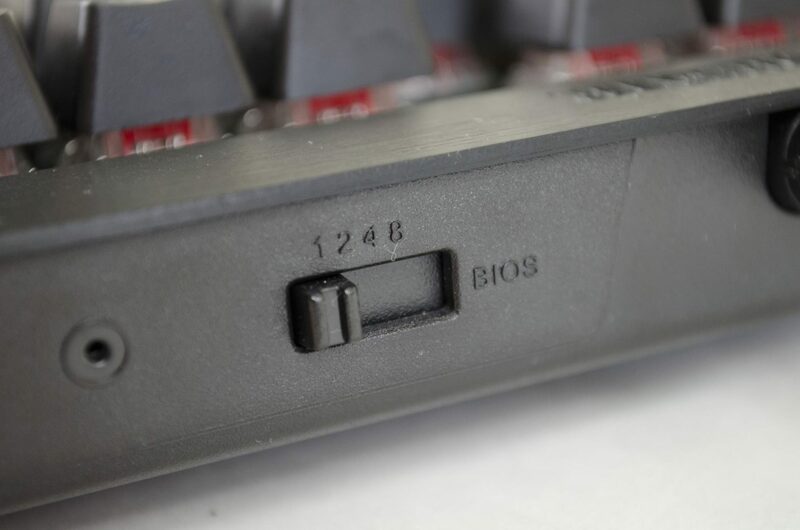 Hiding out of sight on the top side of the keyboard, which is still easily accessible is a switch that allows users to switch between the BIOS mode and 1,2,4 or 8ms. This is something I have personally not used in my time with the keyboard, but it’s nice to know it’s there just in case I ever need it. 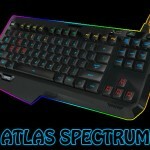 The K70 RGB features four feet on the bottom side instead of the more standard two feet most keyboards comes with these days. 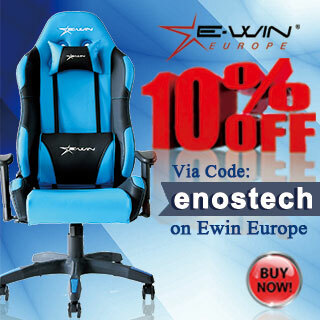 This allows it to offer a more unique typing experience and some may find it a bit more ergonomic. I tend to have all four feet flipped down and in use while typing, while when gaming and normal computer use I only use the top two. 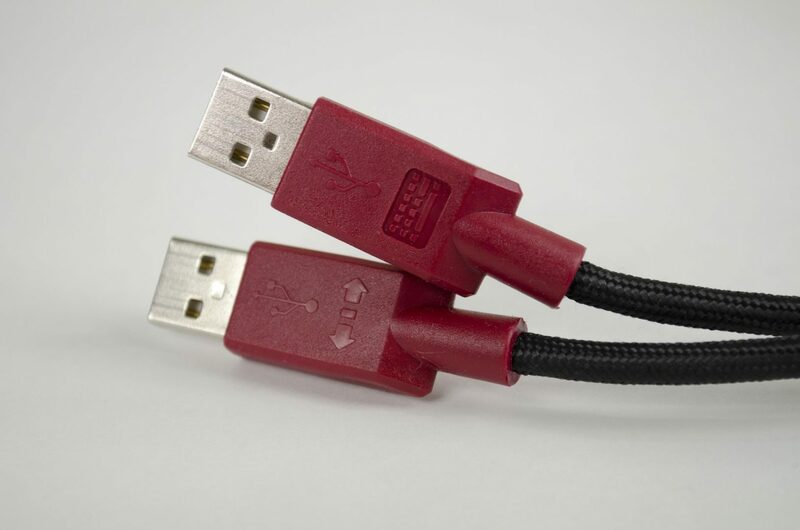 The USB cable is rather thick where it comes out from the top middle of the keyboard. 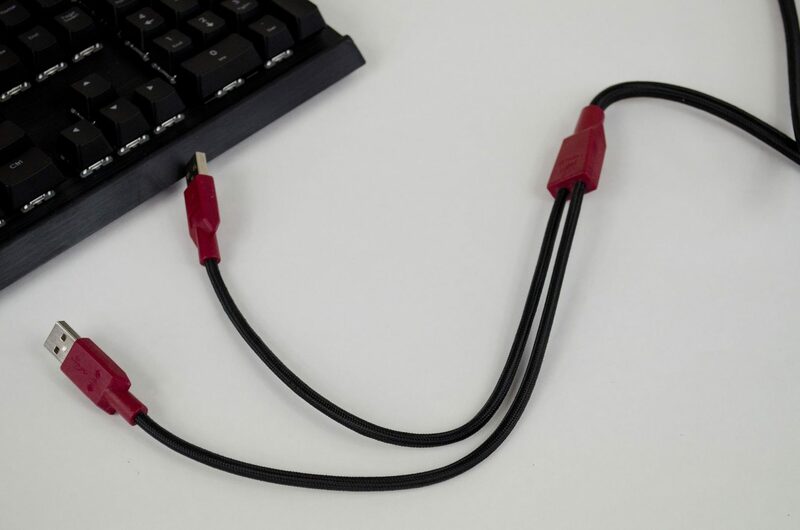 This is actually because it is two cables in one, meaning you will need two free USB ports to plug this bad boy in and make full use of it. I didn’t go into too much detail about the lighting in the written part of the review as I feel it was better shown off in the video. Please make sure to check out the video at the beginning of the closer look section to see the lighting profiles and to get a better feel for what can be accomplished. 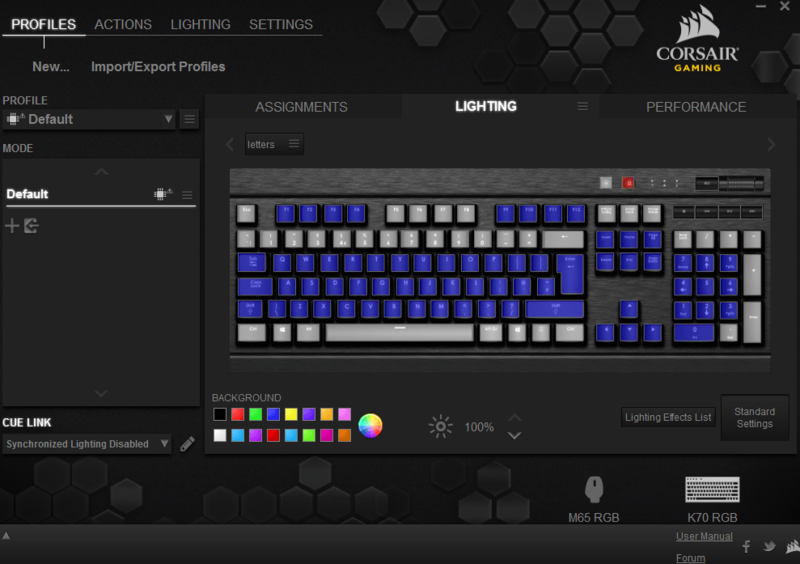 Again, all the keys feature their own individual RGB backlighting, which allows for a mass amount of customization options when it comes to setting up lighting profiles. As mentioned, I have been using this keyboard for a few months now and have been very pleased with its performance. When it comes to general every day use and typing, it is a true dream. I don’t even want to think of the amount of characters I have typed on this poor thing in the 6 months I have had it. Typing is smooth and fluent as can be and thanks to the added wrist rest and extra feet on the keyboard, I even feel my typing speed and accuracy has improved quite a bit while using the K70 RGB. This is, without a doubt, one of the best keyboards I have ever used. 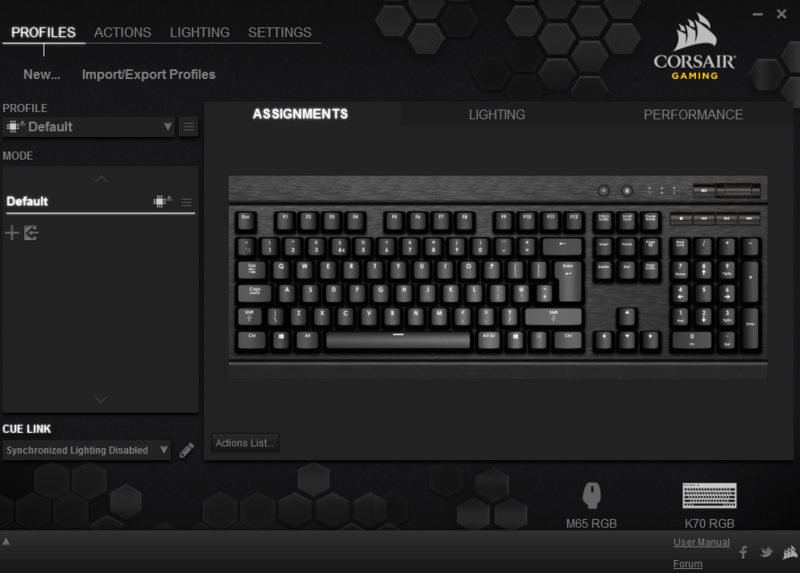 While it may also come down to individual user needs, there is no denying that Corsair got it spot on with their K70. It seems to be just the right size with everything placed perfectly and the Cherry red switches are amazing to type on. As always, I put the Corsair Gaming K70 RGB Mechanical Keyboard through my normal gaming testing procedures. 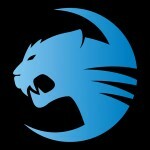 I am primarily an FPS player though I do play the occasional MOBA or what have you. 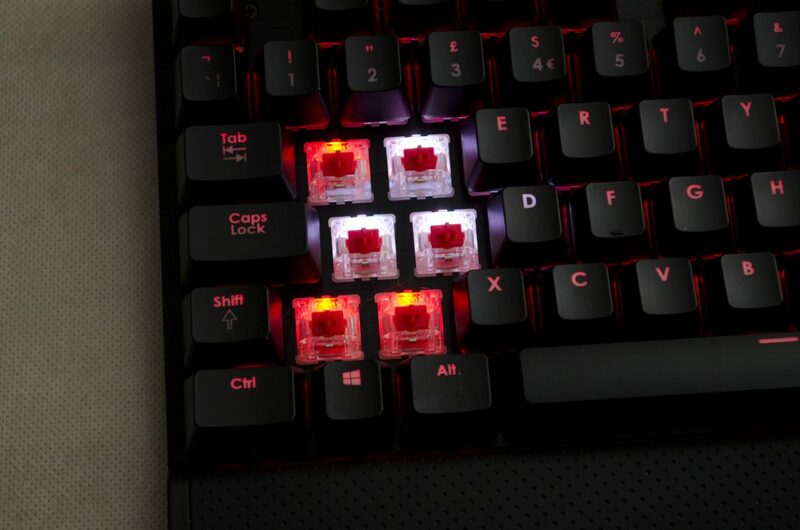 VIA the CUE software, you can actually set any key to be a macro key which can come in handy for gaming as the K70 RGB doesn’t feature any dedicated macros keys. As for FPS, I played a number of different ones, from BF4 to Dirty Bomb, CS:GO and Black Ops 3. The K70 RGB was a perfect keyboard for all of the games I tried it on, the actuation of the keys requires the perfect amount of force for a number of different situations. Whether you need to be sneaky deaky like, or, need to mash on the keys for some bunny hopping in Quake Live, the K70 RGB has you covered. I can’t recall hitting any of the keys on accident which can sometimes happen when trying to be cautious, I can jump the gun and normally hit the space bar and jump a bit too early. This was not an issue with the K70 RGB, not at all. 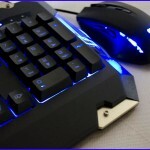 If you are looking for dedicated macro keys, then the K90 RGB would be the one for you. 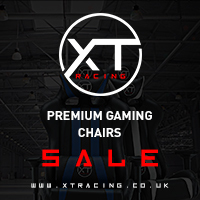 Or, if you are a fan of the TKL models, the K65 RGB would have you covered. 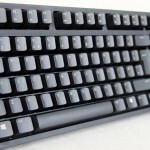 While today’s review is on the K70, the K65 and K90 are based on the same design, and just come with more or less keys. 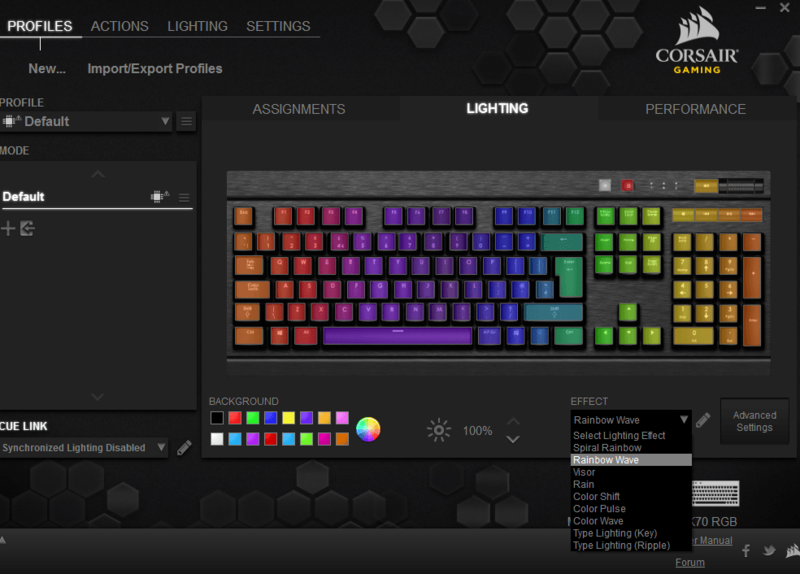 The Corsair Utility Engine, or, CUE is the software you will need to download to make the most out of your Kxx RGB keyboard. Via the software, you will be able to customize your keyboard until your heart is content. 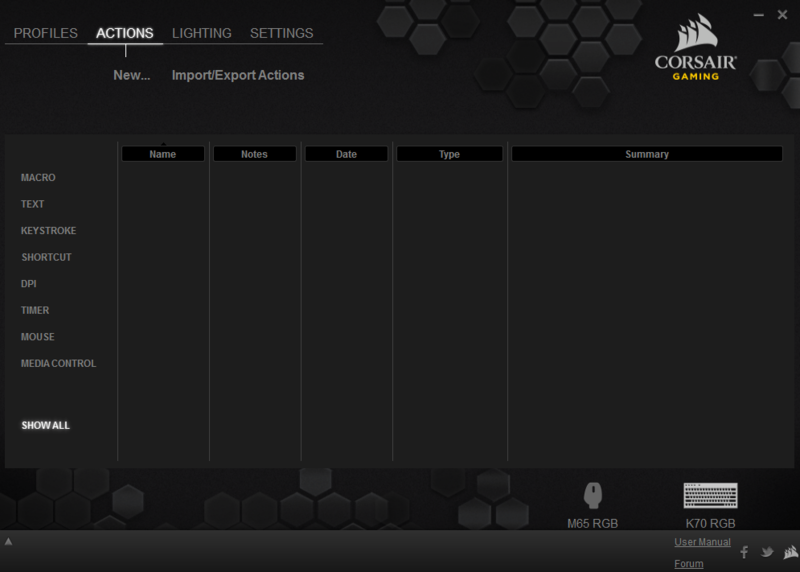 Not only can you download lighting profiles to use and import them through the software, you can create your own which is cool. I will say though, they do take some time to create until you get the hang of it and even then, depending on what you want to do, it may still take some time. 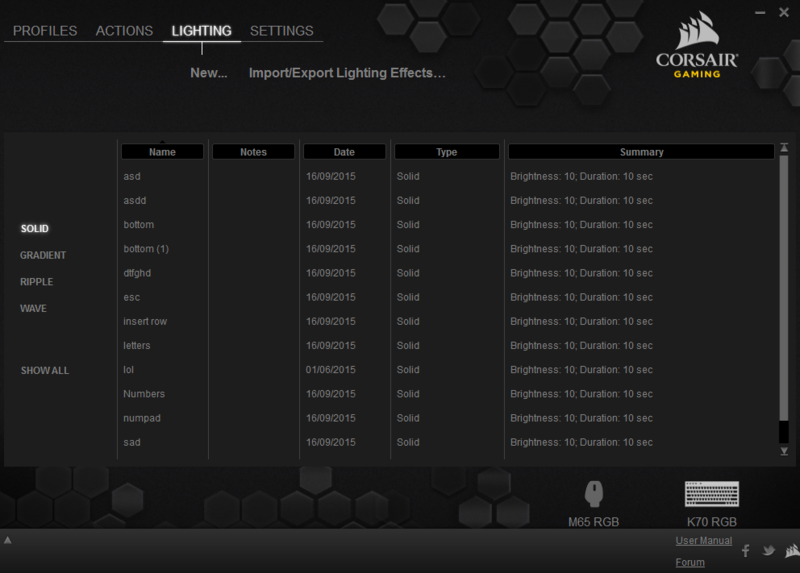 Aside from the lighting, there are a number of other things that can be done in the CUE software. You can create and manage profiles, set up macro keys and other actions. 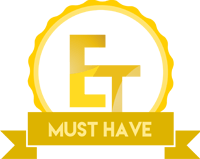 In the settings tab, you can select the media players you want the keyboard to work with and even get a list of the specifications of your PC, which will come in handy should the need for any troubleshooting of any kind arise. 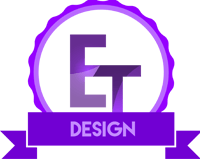 The software definitely adds a lot on to what is already an amazing keyboard, allowing for better customization and fine tuning are always a good thing in my book. As mentioned, I have been using this keyboard for about 6 months, when not testing others of course. Not only did I purchase it for myself, at the full retail price, I am very glad I did as it is a perfect fit for me and is a great keyboard. 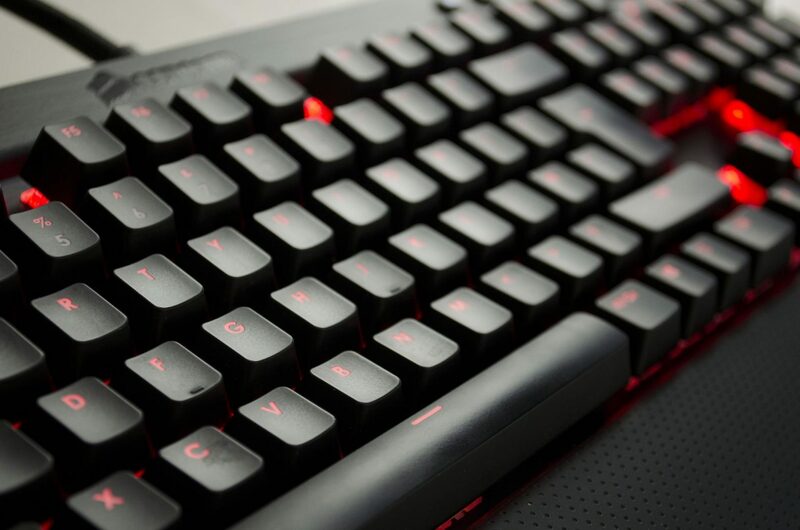 The overall performance of the Corsair Gaming K70 Mechanical Gaming Keyboard is astounding and can not be faulted. Everything done on this keyboard is done with precision and ease. I have not once noticed any fatigue from typing on it, even after typing up reviews which consist of thousands of words. I’ve also not had any problem with improper keys being hit randomly or on accident at any time. The K70 RGB does what is says and what it’s told with no noticeable input lag or problems, offering the best in performance. 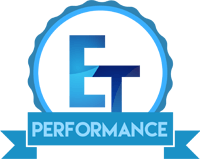 There really is not much more we could ask from a keyboard when it comes to performance. 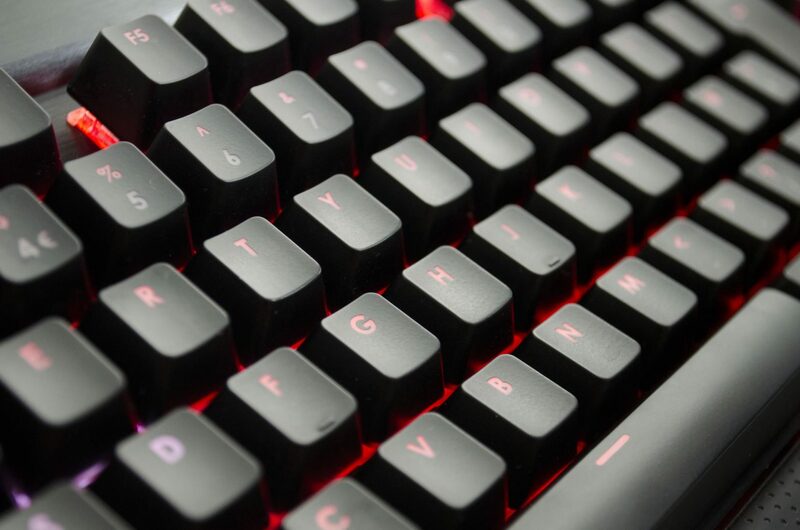 The design of the K70 RGB is impeccable, from its black anodized brushed aluminum top to it’s individually backlit Cherry red switches, the K70 is truly a masterpiece. While the original K70 was a work of art, the RGB model steps it up to the next level and will not be denied. The all black design offers a stealthy yet professional look to it and once you have set up your own lighting profile, it’s sure to be a conversation started for anyone who sees it. Even the keys just seem to be placed right as typing is a breeze on the K70 RGB, it’s almost as if my fingers are attracted to the correct keys like magnets somehow when typing, it’s a great feeling. Lastly, the value of the K70 is highly subjective. Coming in just over £150 here in the UK, this is going to be one of the more expensive keyboards out there and while it does offer an abundance of features, you will need to decide for yourself if it is worth it. 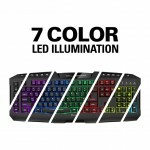 What I will say, is, I feel the K70 RGB is worth its price tag and as mentioned, I have bought the one I am using at full retail, so yes, I would recommend it as a worthy purchase. If you want the best of the best, you are going to have to pay for it and that is the case with the K70, it is simply one of the best keyboards out there, in my opinion. When it comes down to it, I feel like I cannot have enough praise for the K70 RGB, I really do love it and it is the best keyboard I have used to date. 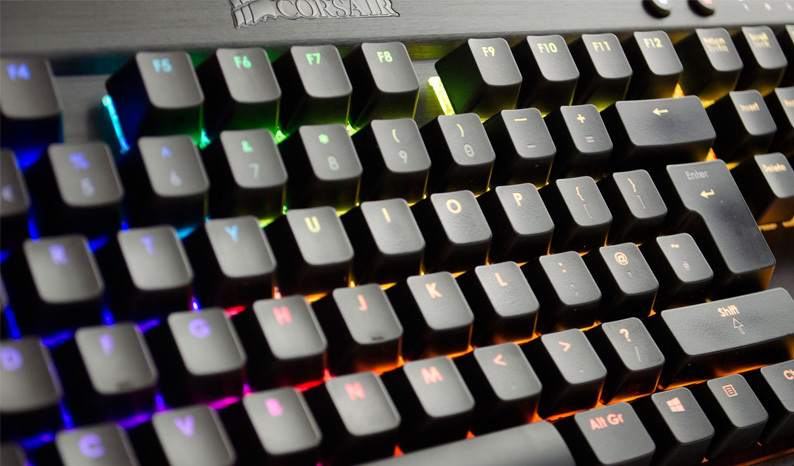 If you want a top of the line keyboard, with loads of features and RGB lighting, that also offers as great performance as it does, looks, then the Corsair Gaming K70 RGB Mechanical Gaming Keyboard is a surefire winner!